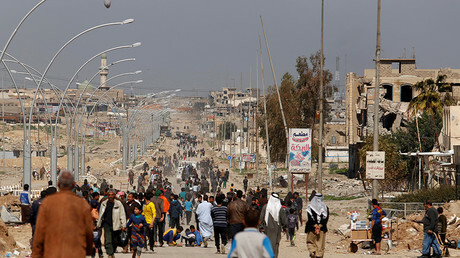 In one of the deadliest single incidents of the Mosul siege, hundreds of people lost their lives in the al-Jadida neighborhood on March 17 from what the initial reports indicated to be a US-led coalition airstrike. With the exact number of casualties still unclear, Mosul’s municipality chief, Abdul Sattar al-Habbo, who was supervising the rescue, said 240 bodies had been pulled from the rubble. Confirming that the US is conducting its own investigation into the March 17 incident, the Pentagon earlier this week admitted that its air power could have been behind the deadly strike. Following suit, Belgium which is part of the anti-IS (Islamic State, formerly ISIS/ISIL) coalition, also announced that it will now examine whether its jets might have been involved in targeting civilian sites on a least two occasion on March 17. 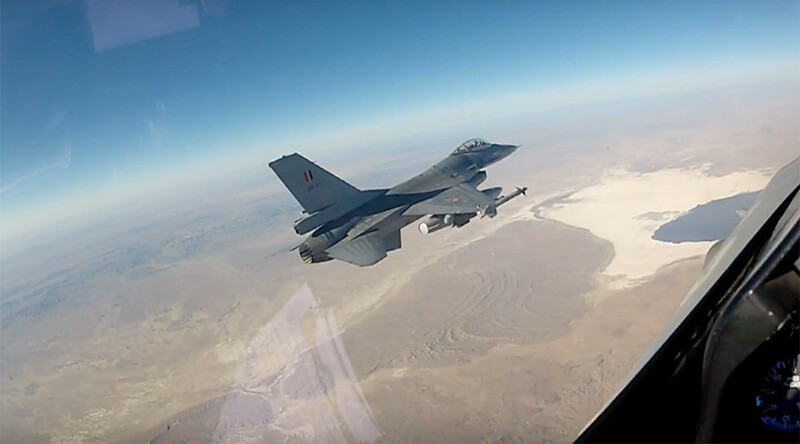 Belgian MP Wouter De Vriendt told VRT newscast that the case involved strikes carried out by Belgian F-16 fighter jets on March 17. Belgium is one of 66 countries that the US has called on to help defeat IS terrorists in Iraq and Syria. The Benelux country is contributing to the US-led coalition by offering approximately 35 personnel for strike operations in Iraq deploying its fleet of six 6 F-16A/Bs based in Jordan. In addition, Brussels has dispatched approximately 120 personnel to support air-combat missions. With separate American and Belgian investigations underway, the US-led coalition consistently reminds the media that IS often use civilians as human shields. Investigators are now trying to determine whether civilians were forced into buildings before it was struck by coalition forces or whether jihadists destroyed the building themselves. The Iraqi War Media Cell said the building could have been blown up by terrorists who “booby-trapped” the building. “No hole or other indication” was discovered to suggest that the US coalition had struck the building directly, it said. 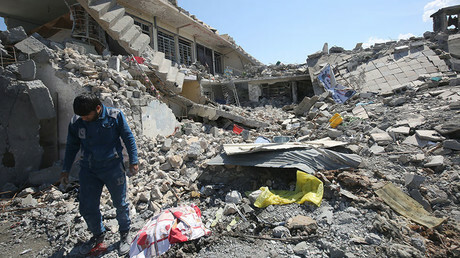 The probes into the civilian death toll, including the March 17 strike coincides with continued reports that hundreds of Mosul residents are being killed by airstrikes in their homes following repeated instructions from Iraqi authorities not to leave the safety of their residence.